:: I’m still me. I’m just me with a new novel. At the beginning of this month, my second novel, CHASING CHAOS, came out. (It’s part of the Hollywood Lights Series.) 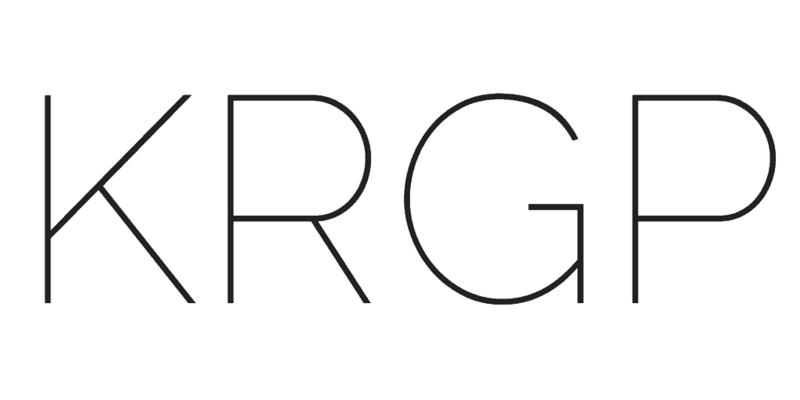 That was pretty awesome but also weird (as I wrote about here). As I mentioned in that earlier post, despite all the build-up and expectations, after a book comes out, I’m still me. I’m just me with a new novel. Which is why I’m a firm believer in launch parties. As in, two-cases-of-champagne, LOTS-of-food, party-dresses-and-more kind of launch parties, this one, like usual, hosted at Flyleaf Books, my local indie bookshop. 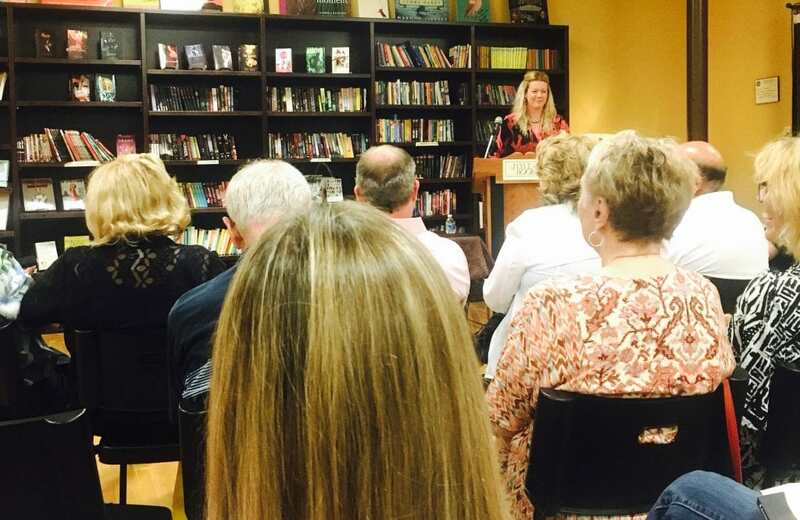 Alt Text: Photograph of the author Katie Rose Guest Pryal reading to a crowd at Flyleaf Books for the launch party for CHASING CHAOS. She stands behind a podium at the front of a room full of people. I was grateful for every person that came. Probably more than most authors would be (or maybe not) because I spend every moment before the start of every reading CERTAIN THAT NO ONE WILL COME. Every time. I think that for this launch party 30 people came. And really, there might have been even more. And YET I was certain no one would come. 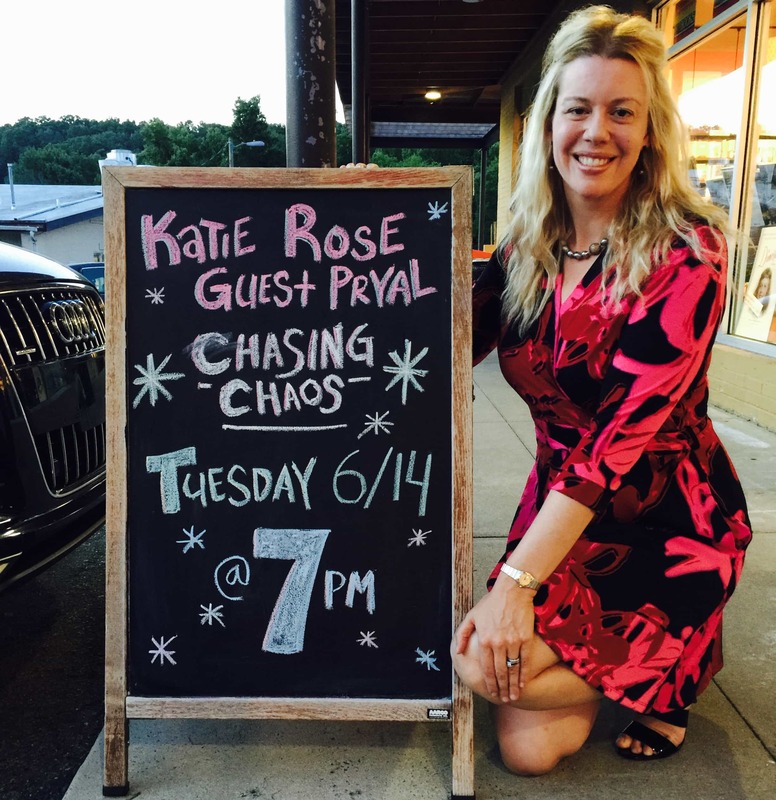 Alt Text: Photograph of author Katie Rose Guest Pryal signing books at her launch party for Chasing Chaos. She is sitting behind a gray table wearing a red and black dress. 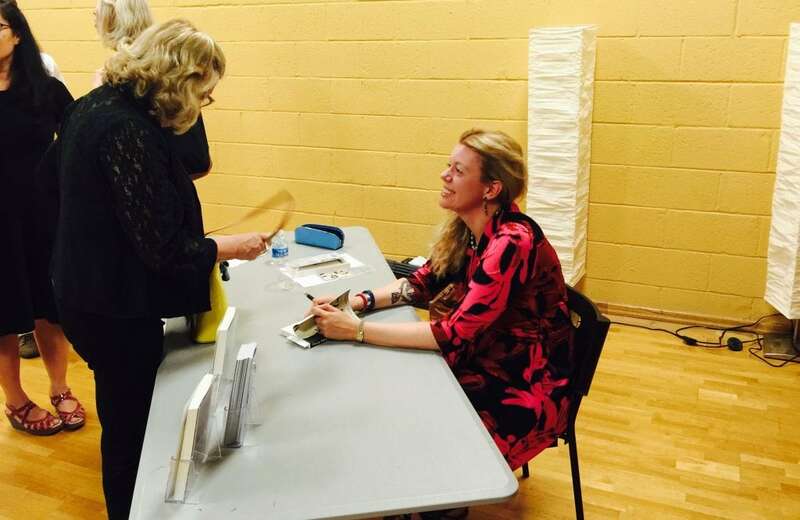 Because I’m neurotic and out of touch with reality I’m so grateful that people come to my readings, and therefore I tend to spend way too long with each person in the book-signing line. I think spending too long with each person in the book-signing line is technically an author faux-pas. Whatever. I can’t help it. If someone comes to my reading, they get my attention. I’ll even conjure up a smile.